Love magazines? I know I do! Whether work out, cooking or crafting, I love to dive into a great magazine. But I hate when they clutter up my house! I swear they tend to multiply in stacks and piles! 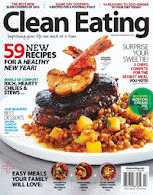 Well now with Zinio you can read your favorite magazine online - and if you're lucky- win a free subscription! Not familiar with Zinio? They have thousands of top magazines from around theworld and you can browse and purchase subscriptions or single issues instantly from your computer or mobile device to read wherever and whenever you like. Our Explore section lets you read - even without a subscription -thousands of articles from your favorite magazines and share them with friends. 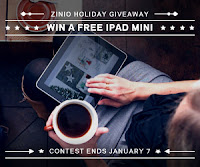 Zinio is running the My Zinio Holiday Sweepstakes where everyone who enters gets a subscription and has a chance to win an iPad Mini. Details here! 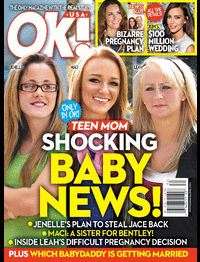 Cosmopolitan or OK Magazine would be great! Thanks! Hard choice - probably Cosmopolitan. I would get wood magazine for my dad. he loves wood working! Clean Eating Magazine looks pretty interesting! Thank you & Happy Holidays! Either HGTV or iPad/iPhone Life. I'd subscribe to Consumer Reports. 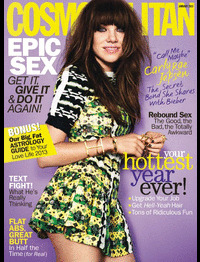 I would subscribe to consumer reports!! I would subscribe to Natural Health. thanks for the awesome giveaway! I would subscribe to one of the Childrens magazines (under Home) maybe Wallace and Gromit or American Girl. Consumer Reports is very good too. The Practical Photoshop looks really interesting. I think woodworking, I'd have to check for suer.